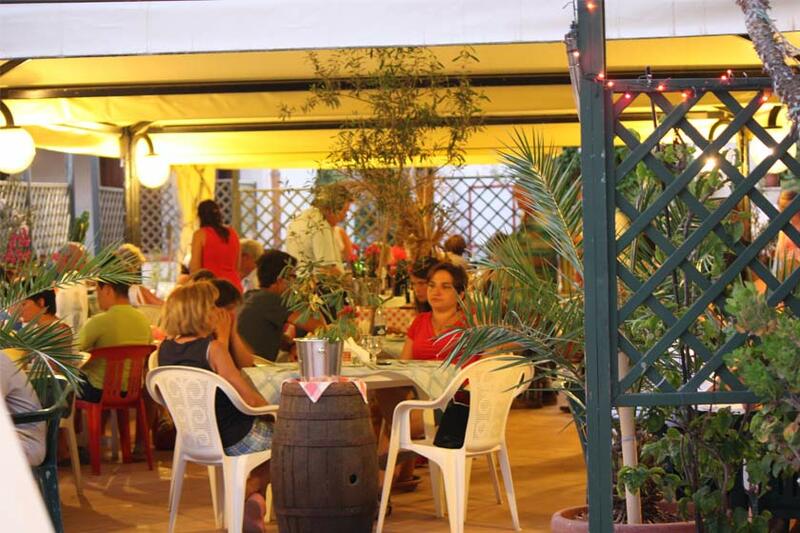 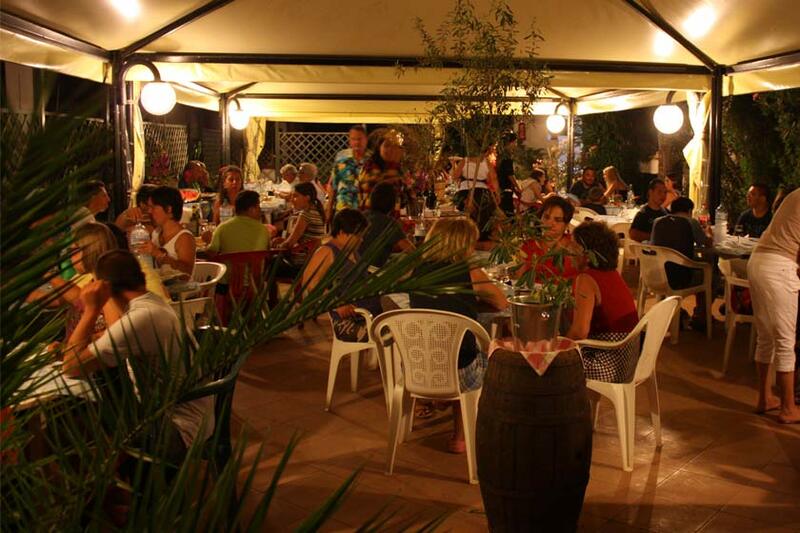 The Camping-Village Egad offers its guests an outdoor restaurant surrounded by green, where to have lunch and enjoy in a relaxed and friendly atmosphere, the typical flavors of the Mediterranean cuisine. 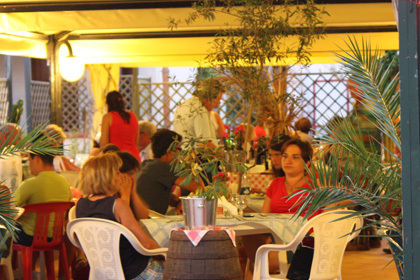 To ensure dining to our guests and to avoid any inconvenience in the case of bad weather, there is also an internal dining room. 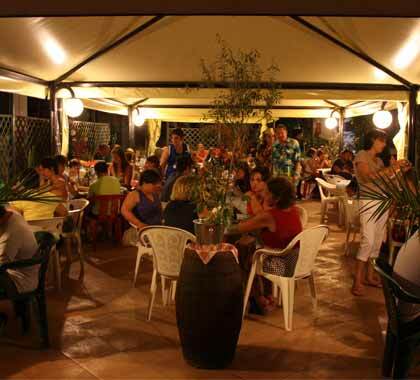 The restaurant is well known on the island for its excellent dishes, for very reasonable prices and for the delicious couscous with fish. 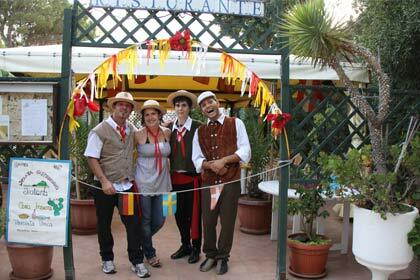 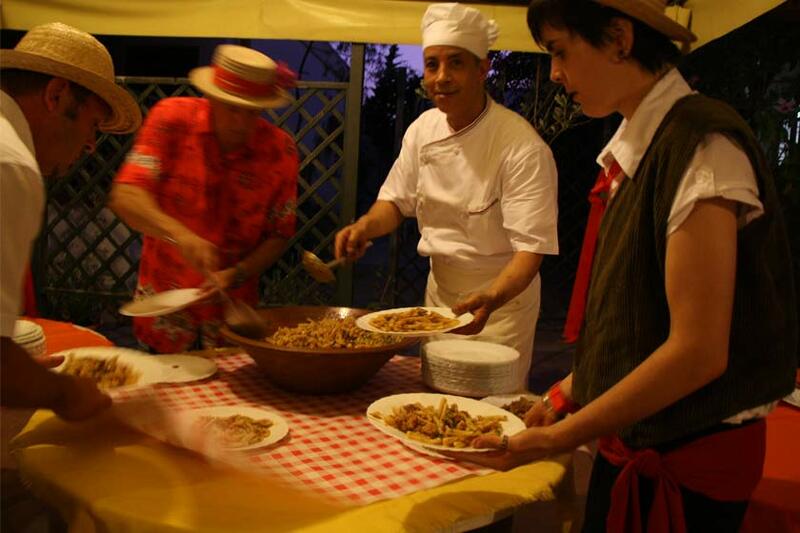 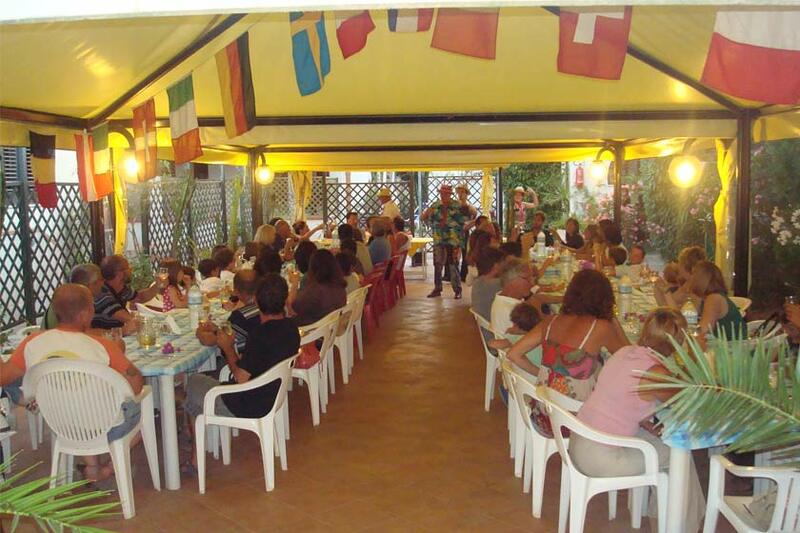 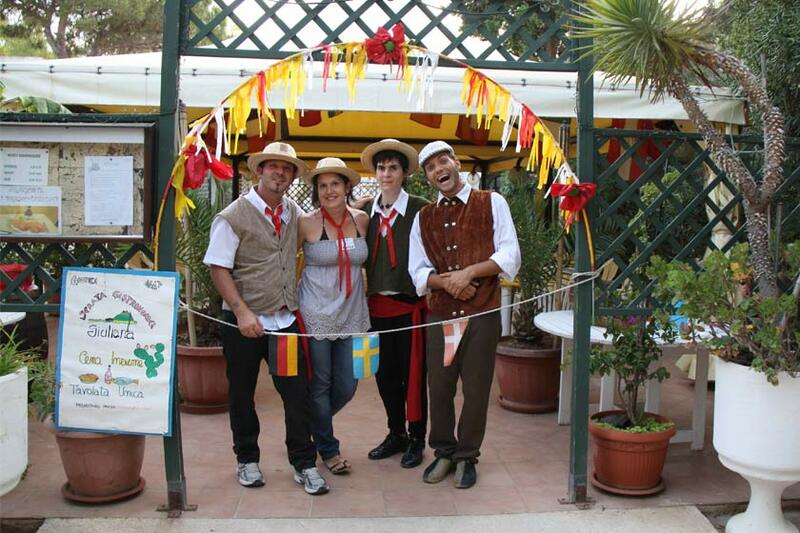 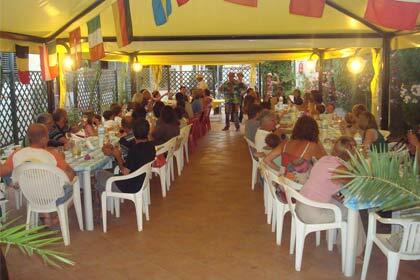 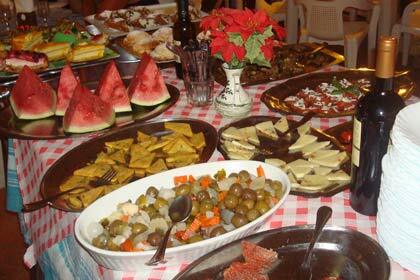 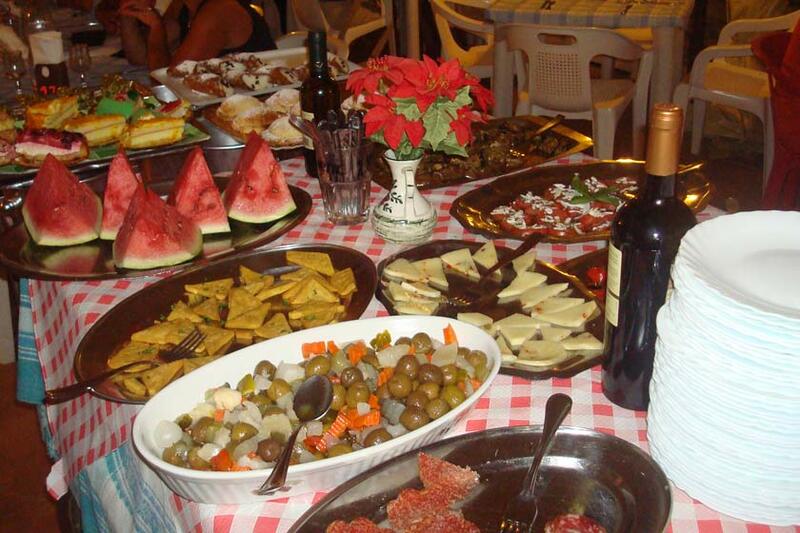 It also grants an assorted buffet with different starters, and typical Sicilian sweets. 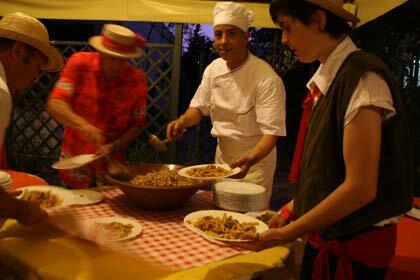 The meals from the restaurant are also available for takeaway.